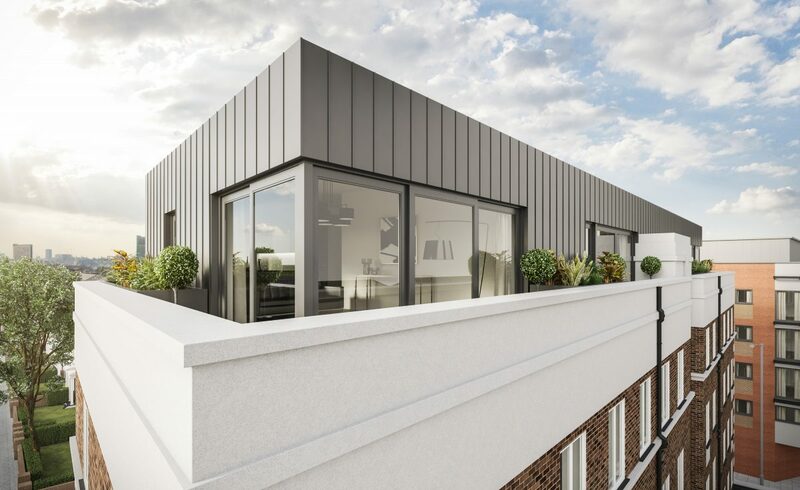 A limited edition of four unique, two bedroom penthouse apartments in up-and-coming Tooting Broadway with exceptional views over London. An intelligent design features floor-to ceiling glass windows and well thought-out open-plan living spaces. Each property will include high levels of natural light, synonymous with all our developments. 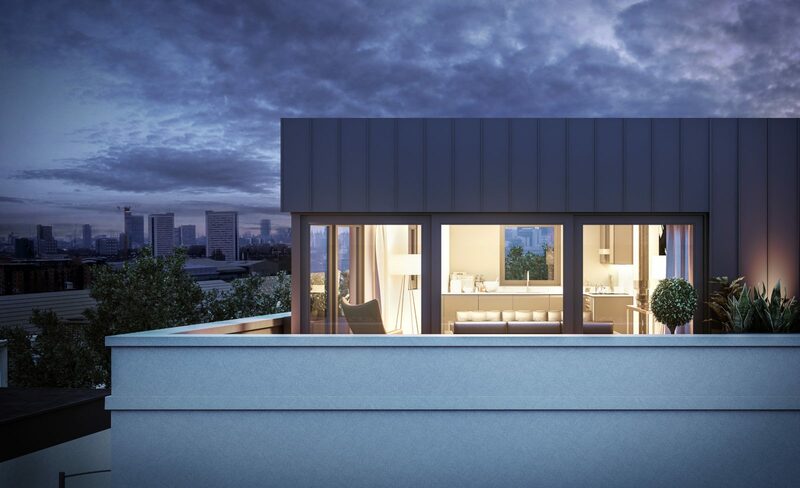 The two larger properties will feature two bathrooms and include wrap-around terraces, offering a unique inside-out living experience. Boasting a high-specification throughout, the development will further benefit from a new lift and upgraded stairwell facility for existing residents. 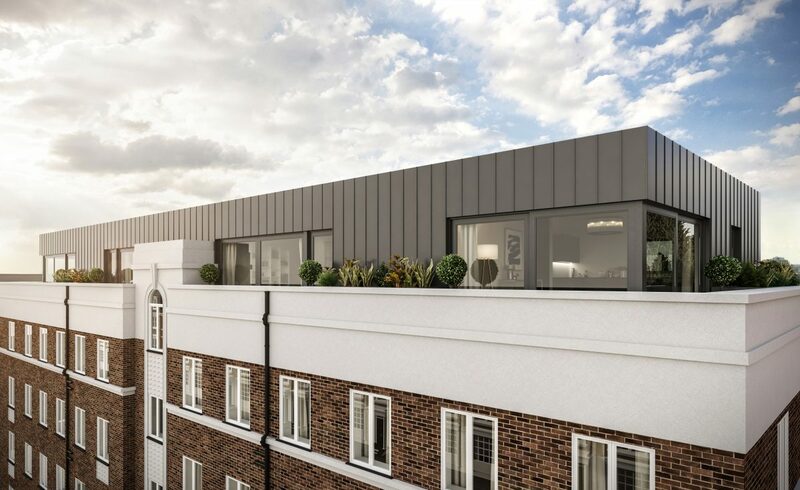 The development is located just moments from Tooting Broadway station in Zone 3, offering excellent transport links on the Northern Line, with nearby Clapham Common just 8 minutes away, and London Bridge and Waterloo just 20 minutes and 18 minutes respectively. 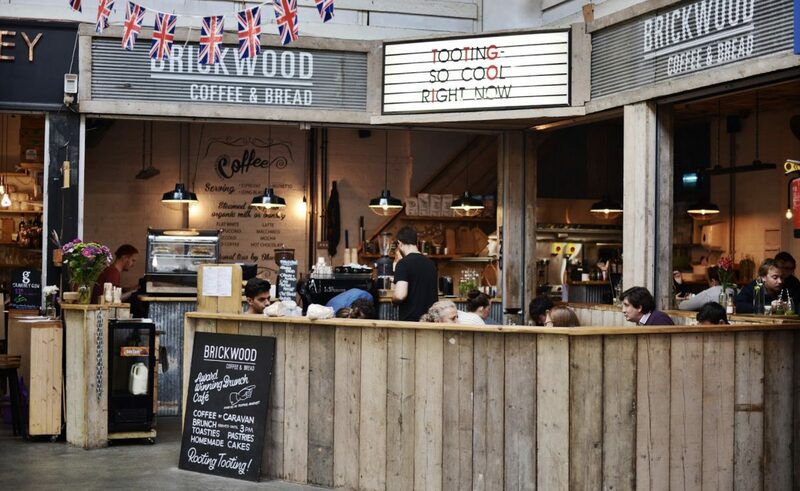 Recently named one of the top 10 coolest neighbourhoods in the world by Lonely Planet, Tooting is a gloriously diverse neighbourhood, littered with multiculturalism and trendy cafes, bars and restaurants, while boasting one of the most original and captivating markets in South London.